Maybe your organization is new to enterprise content management (ECM), or maybe you’ve been stuck using a legacy system that can’t keep up with the pace of business today. Whatever the reason, you’re in the market for something new, and you’re just not sure where to start your search. Comprehensive tools for managing data capture and storage, as well as compliance with retention requirements. Process orientation with powerful capabilities for automating workflows based on data and documents. 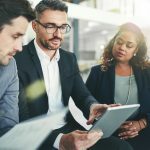 Support for repeatable shared services internally within the organization and collaboration services that involve both documents and processes with other agencies or entities. Open architecture for integration with core business systems such as ERP, CRM and GIS, as well as function-specific applications. Adaptability to allow easy customization for specialized information and workflow needs, supported by created development tools and resources. Non-proprietary file formats with federated search and scalability for highly diverse data and document types. Support for secure data and workflow access from mobile devices, with role-based protections. In-depth audit trails that enhance information detection and integrity. Are you currently evaluating a new ECM solution? 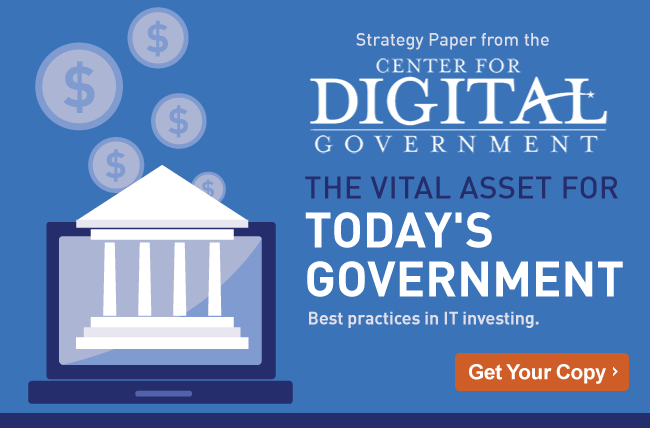 Get a free copy of the Center for Digital Government white paper “The Vital Asset for Today’s Government” and discover what you should be looking for! How Does ECM Work as a Shared Service?